ATM jackpotting attacks have hit the United States for the first time, a senior US Secret Service official warned on Monday. 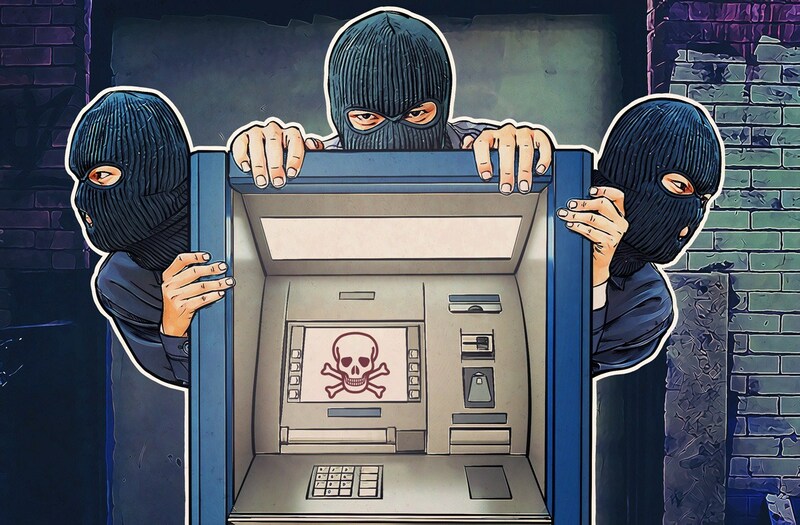 A coordinated group of hackers potentially tied to an international criminal syndicate has managed to steal over $1 million by hijacking ATM machines across the country in over a half-dozen successful jackpotting attacks. Two of the world’s largest ATM manufacturers, Diebold Nixdorf and NCR, had warned last week of having spotted ATM heists in the US. The jackpotting attacks, also known as Black Box attacks, exploit vulnerabilities of ATMs to make them rapidly and uncontrollably shoot out torrents of cash. Before the US, similar attacks were spotted in Russia, Asia, Western Europe, and then Mexico last year. Europe had arrested 27 perpetrators responsible for these attacks last May. NCR had also sent out an advisory to customers after receiving warnings from the Secret Service. “While at present these appear focused on non-NCR ATMs, logical attacks are an industry-wide issue,” the NCR alert that was sent on 26 January said. Krebs on Security added that hackers were using Ploutus.D malware to compromise ATMs. Along with Ploutus, criminals have also used other malware, including ATMii, GreenDispenser, Alice, RIPPER, and Skimer. After connecting an external device like a PIN pad or a keyboard to the ATM, the sophisticated malware can be used to force an ATM to dispense money. Criminals can also then operate ATMs remotely and send mules to pick up cash. Diebold Nixdorf explained that criminals are gaining access to the ATM’s internals, replacing hard drive with their own version, and then using an industrial endoscope to press a reset button inside the ATM. The new hard drive carries a copy of the ATM’s original OS, along with the malware. “During previous attacks, fraudsters dressed as ATM technicians and attached a laptop computer with a mirror image of the ATMs operating system along with a mobile device to the targeted ATM,” the advisory said. The company recommended banks to restrict physical access to the ATM’s backside, implement two-factor authentication, and install latest OS updates. According to a confidential alert, Windows XP remains the primary reason behind this attack working flawlessly. ATM makers and security experts advised ATM operators to at least update to Windows 7 to protect against jackpotting. However, Secret Service has spotted successful attacks within the past 48 hours on machines running updated Windows 7.